Tahoe Dave's is one of the premier ski shops in Lake Tahoe. We’ve dished on all the ins and outs of traveling with your ski gear, but if the whole process sounds like a headache, we totally understand. And suppose skiing is only part of your trip? Between bag fees, car rentals and blood pressure levels, renting equipment for a day or two might make more sense if your time on the mountain is limited. Of course, if you don’t have your own gear, renting is a must. But where should you go? Renting equipment is tricky in the fact that it depends greatly on both your ability level and agenda. If you’re a novice or intermediate without your own gear, you’re probably looking for a trustworthy, accessible place where you can get a good price. Experts are no doubt seeking a wide selection of the top gear along with solid advice about the local terrain and secret spots. While we acknowledge that opinions are always going to vary, we find the best recommendations to come from experienced locals rather than Internet search engines. Below, we caught up with some North American insiders to get an idea of where they would go to rent equipment in their home region. 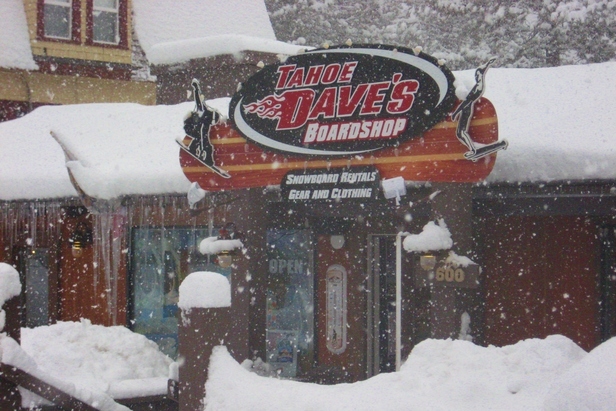 The details: Dave’s Ski Shop has four locations in Tahoe. The addresses and phone numbers can be found here. Recommendation: Precision Ski and Golf in Frisco and Wilderness Sports in Dillon. The Details: Precision Ski and Golf is located in Frisco at Hwy 9 off I-70 at Exit #203. They can be reached at 970-668-3095. Ask for Jimbo. Wilderness Sports has two locations, one in Dillon and one in Frisco. You can find a coupon here for 15-percent off of rentals at Precision. The Details: Cole Sport has two locations, one at Park City Mountain Resort and another at Deer Valley. Ask for JP, who oversees all rentals and demos. Recommendation: The general consensus in Quebec City when it comes to renting gear is to do so on-site at your respective mountain (multiple interviews resorted in this advice). Why: Bergeron said that most people who come to Quebec City to ski or board rent at the mountain. “We have shops downtown,” she said, “But that’s mostly for people purchasing equipment, not renting.” She said that Sports Alpins at Mont Sainte-Anne is one of the most highly regarded for their selection of both entry-level and demo-worthy gear. The Details: Sports Alpins is located at Mont Sainte-Anne. The Details: Equipe Sports has five different locations. Stan’s and Dan’s is located at 2936 White Mountain Highway in North Conway. 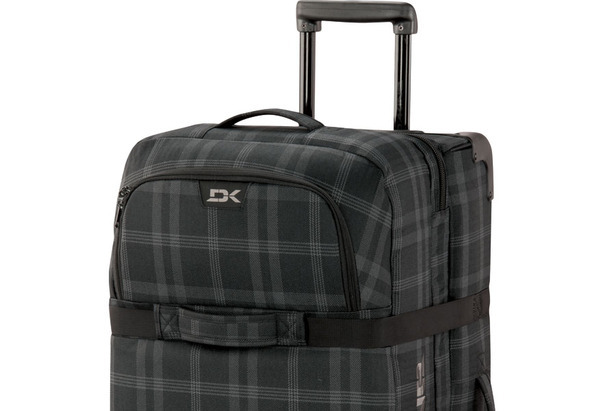 This ski and snowboard luggage will get you to and from the slopes efficiently and in style.